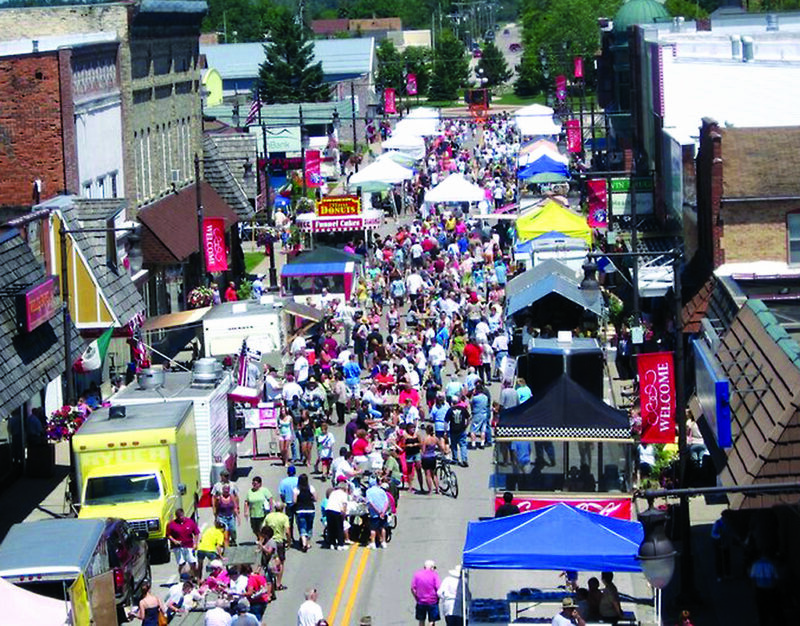 Daily Press file photo Residents fill the streets of Manistique during a past Folkfest. The weekend will also feature a beer garden, face painting, and children’s games. 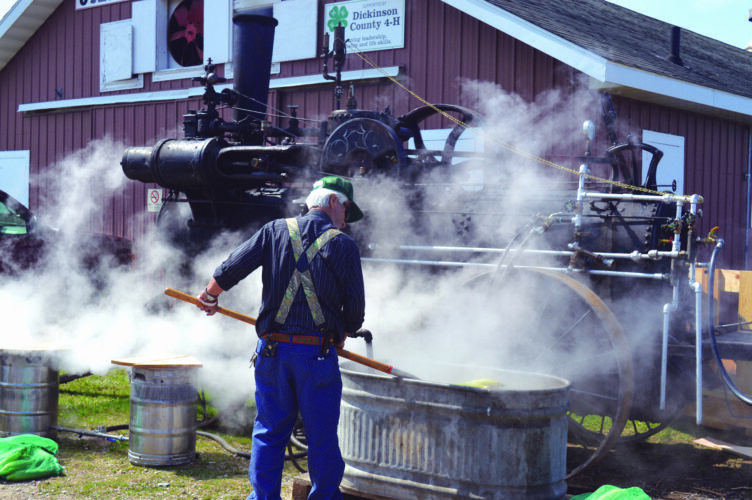 For more information, find the ­annual event on Facebook at ­www.facebook.com/FolkfestMSTQ.